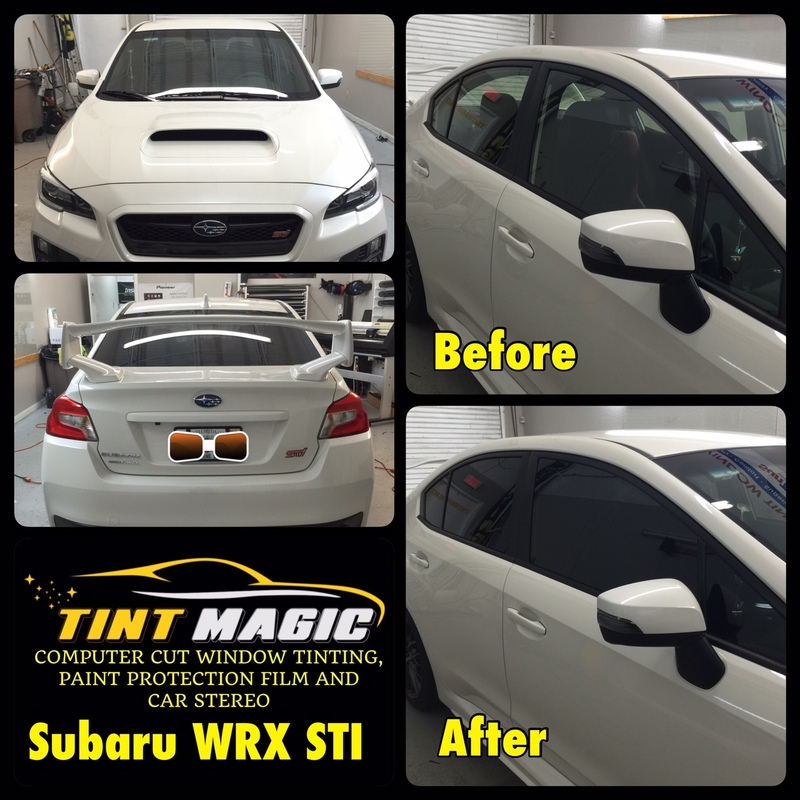 Tint Magic Window Tinting Coral Springs is an authorized dealer of Llumar and Suntek window film made in USA with the higher standard in the market. 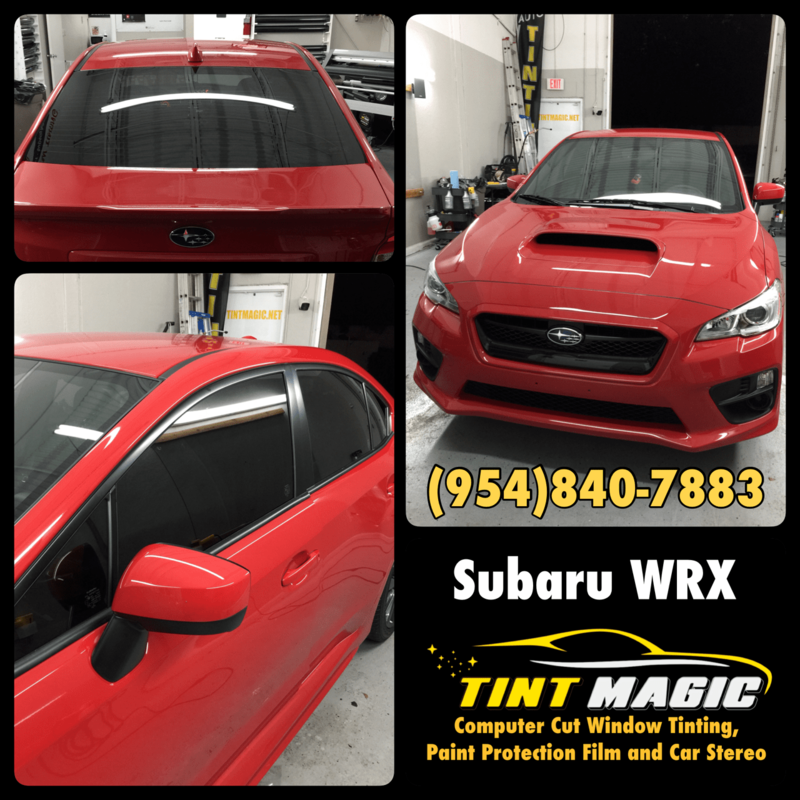 Call us for the best heat rejection and UV protection window tint in Coral Springs, Parkland, Tamarac, Coconut Creek, Sunrise, Boca Raton, Weston, (954) 840-7883. We are located at 11344 Wiles Road, Coral Springs, Fl 33076. 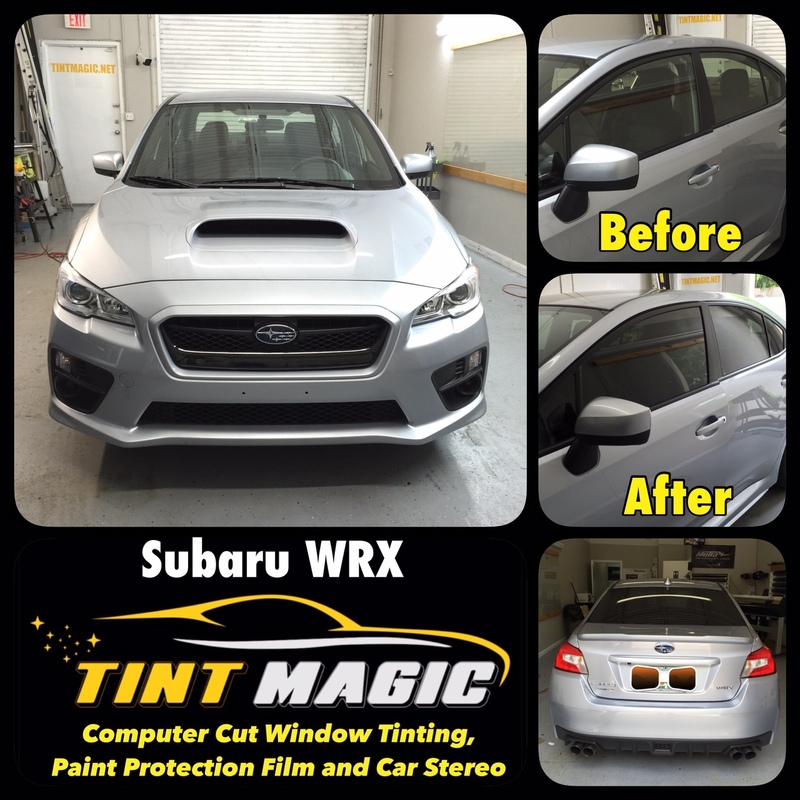 Tint Magic Window Tinting Coral Springs only use COMPUTER CUT SOFTWARE to pre-cut window film before applying over glass window. The WRX still comes standard with a six-speed manual transmission, but a continuously variable automatic remains optional. Under the hood, the numbers haven’t changed: The turbocharged 2.0-liter flat-four zings out 268 horsepower and 258 lb-ft of torque. Subaru’s FA20 engine is a relatively unassuming way to make that much snort, relying on a twin-scroll turbo to deliver both the down-low yank and 15.9 pounds of maximum boost. But it’s not without burden. Wide throttle openings at low rpm yield a lumpy, uneven power delivery as the engine struggles to make big torque against the knock threshold. With its responses being consistently behind our right foot’s requests and it hanging onto revs between gears, the FA20’s drivability leaves us wishing for the crisper snap of aftermarket-tuned versions we’ve driven. But the WRX is still good, partly because Subaru continues to pour development into it and partly because it’s a fundamentally sound machine to begin with. 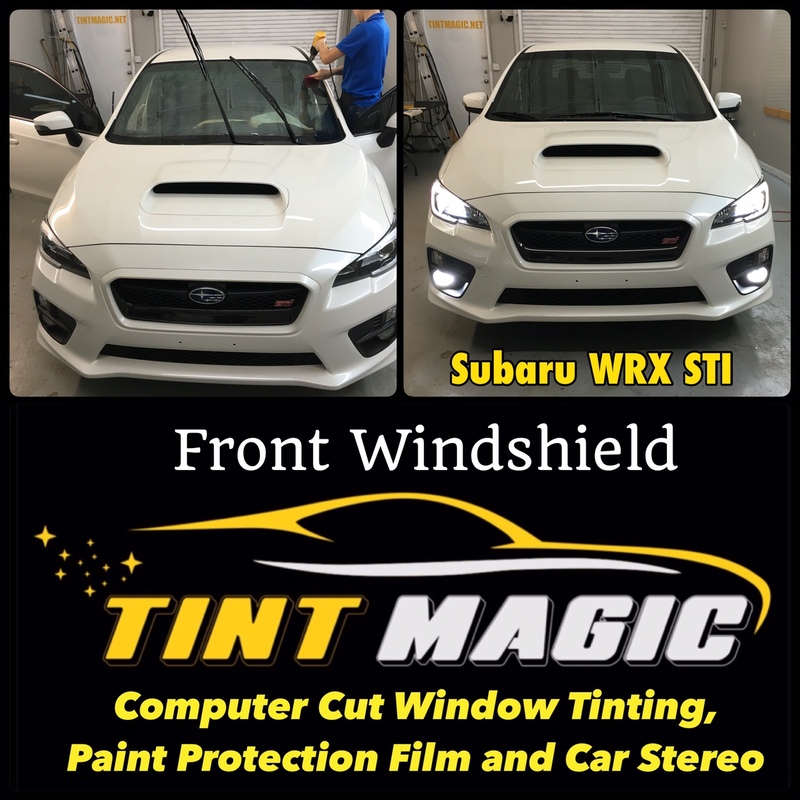 Since we last tested one, the WRX has seen further refinement to its suspension calibration, improving both ride and handling. The new-for-2018 Performance package adds genuinely meaningful options such as Recaro seats and higher-temperature front brake pads that all but eliminate brake fade, previously our biggest gripe. It also deletes the sunroof and is available only on Premium-trim models with the manual transmission, like our test car. These changes are manifest in ways that matter. 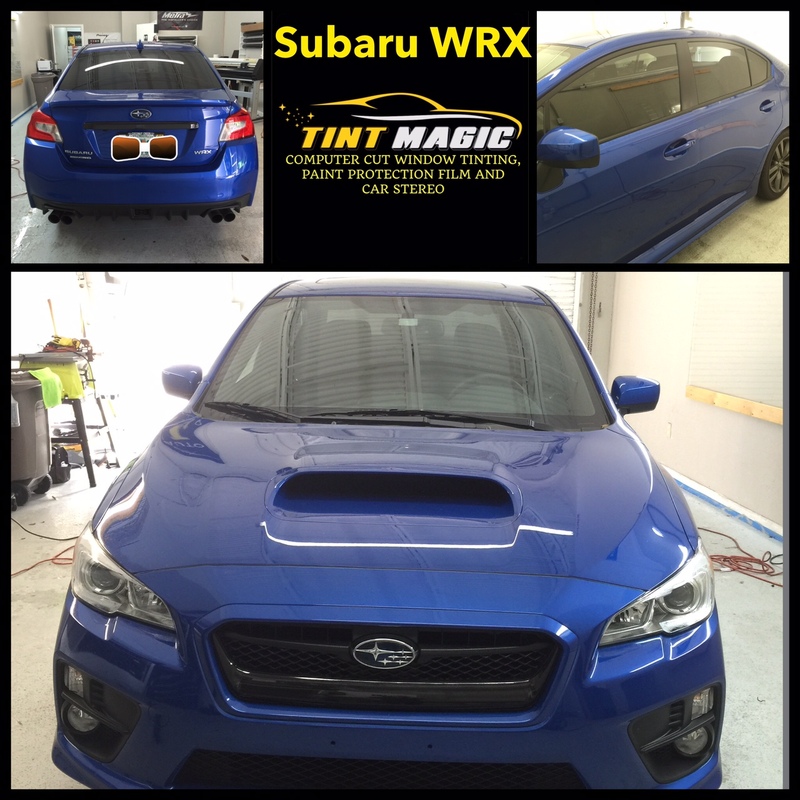 Big ways that add up to that 4.0 seconds at VIR.